I have been looking forward to a photo tour organized by Canon Romania. They are not as involved in the community as their competitor, Nikon. So for me it’s the one big thing they are missing. Sorry Nikon fans, but my heart beats Canon. It’s a matter of preference. 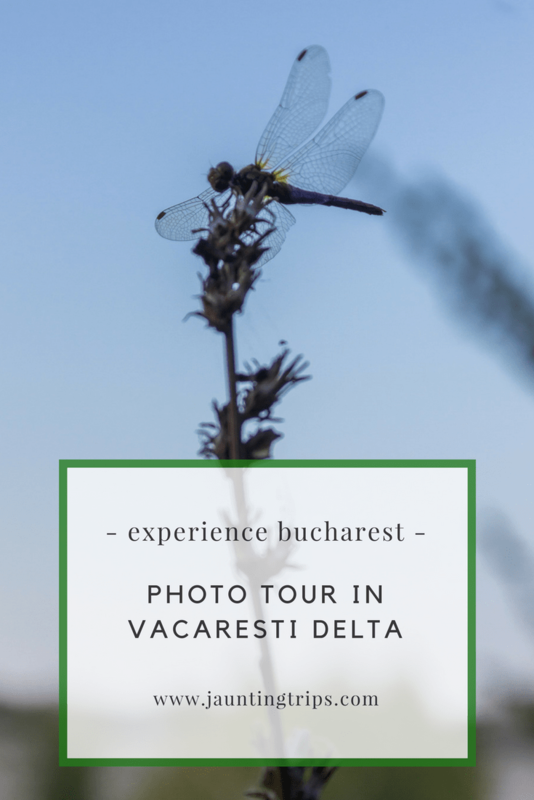 So when the opportunity came to discover Bucharest and Vacaresti Delta I marked it on my calendar. 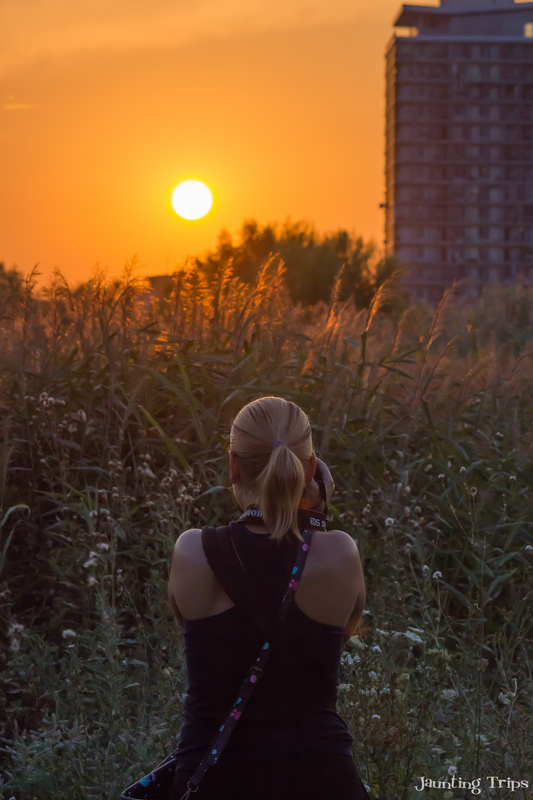 In terms of organizing a photo tour, there are a lot of improvements that Canon Romania can make. But that experience also comes with organizing more events. So take note on that and get more involved! On the plus side, they did answer pretty quickly to all the feed-back posted on the Facebook event page. Hopefully the next event will be much better. Before posting the photos that resulted from this quick tour at sunset, let me give you a little background information on the location. 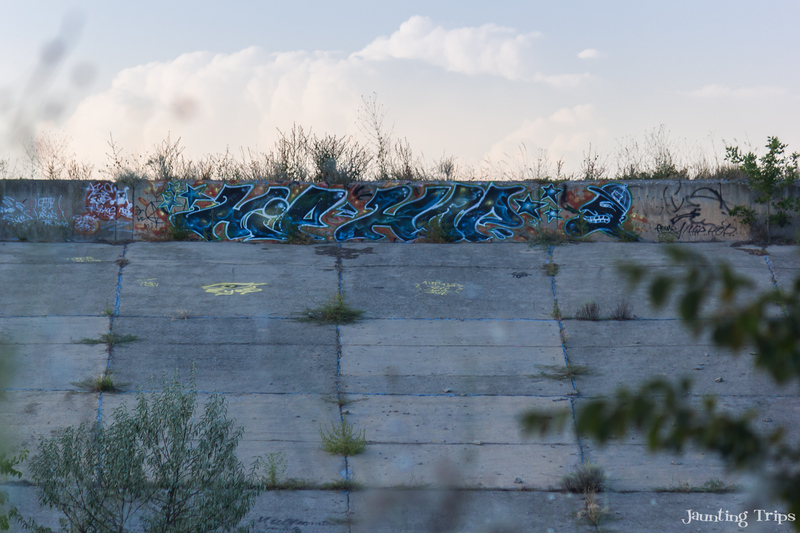 Like a lot of places in Bucharest, it has an interesting story. Vacaresti Park had a completely different destination before the Revolution, back in ’89 when the communist party was overthrown. 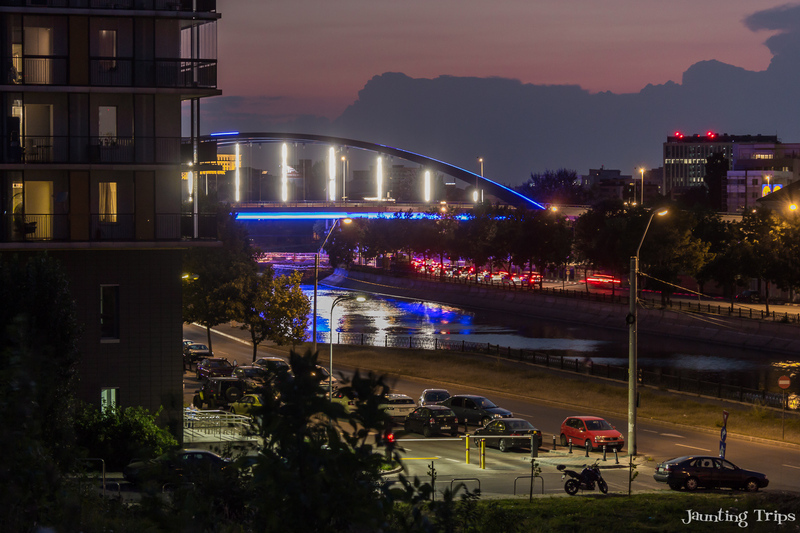 It was supposed to be part of this huge project to protect Bucharest from flooding. But, like all the gigantic communist projects, it went down the drain with the change in regime. Fortunately, nature took over what was a man made structure and regained its territory. 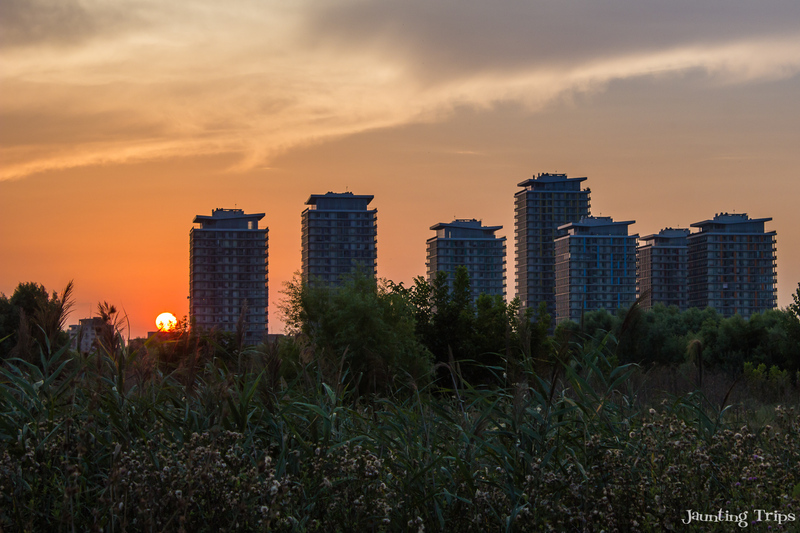 The end result: a 190 ha of delta in between the apartment blocks was born. The land has a good supply of water from underground streams. So over 20 years of neglect resulted in a growth of wilderness, of flora and fauna at the edge of the Romanian capital city. Today there are over 95 animal species that live in a sustainable ecosystem: aigrettes, cormorants, coots, swans, snakes, rabbits, foxes and even otters. The Vacaresti Delta also got a feature in National Geographic back in 2012, and was visited by HRH Prince Charles at the beginning of this year. Starting 11th of May 2016, the area was declared a natural park and became the first protected area in Bucharest. Even if I didn’t get the chance to go to the observatory in the nearby Asmita Gardens, the ground photos and the beautiful sunset made up for that. Check the sunset time and get there with a good amount of time to reach the other side of the park. Don’t forget to bring mosquito protection spray. I did, so dinner was basically on me. 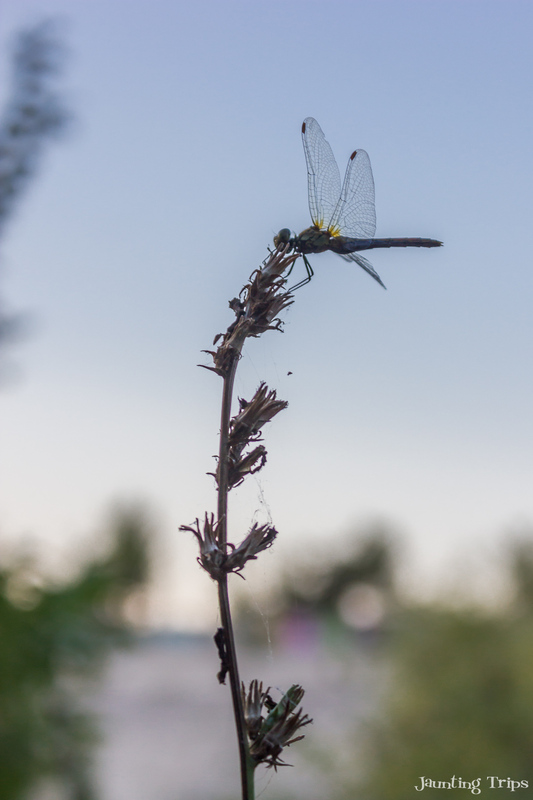 You should get a tele lens for optimal photo shooting. You can check the observatory in Asmita Gardens. The access is free, but you need schedule your visit at office [at] salvatidelta.ro. Wow stunning! 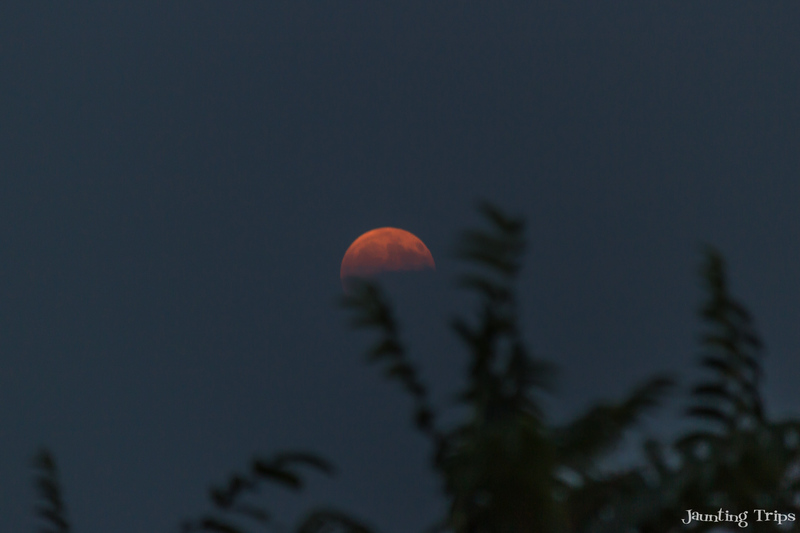 I love the red moon, very haunting. Thanks for sharing! 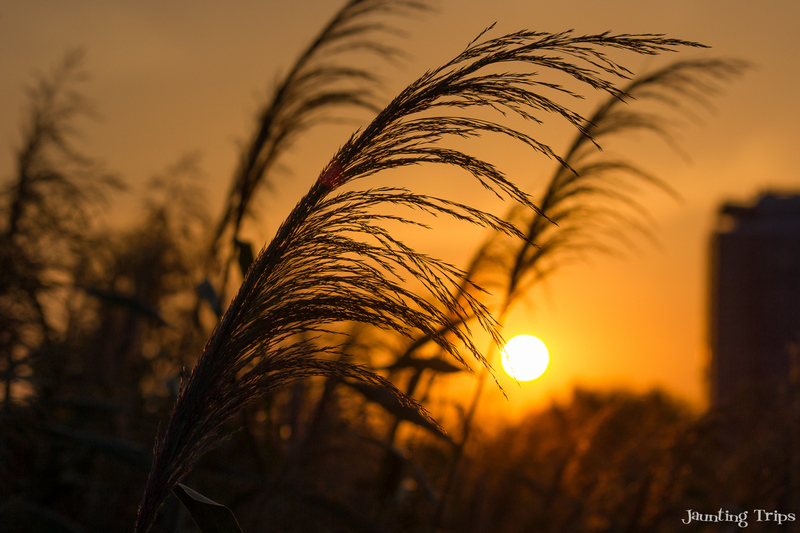 Beautiful pics, my fave has to be “Golden Hour”! I used to be a Canon fan then switched to Fuji and now I’m on team Sony but I still love my Fuji hahaha I love Bucharest by the way. I was there recently and heading back in October! That’s so cool that the city has an urban wilderness like this. I can see why it was chosen for the photo tour. I had no idea that Canon organised photo tours like this. Would love to join one of those in the future, as I’m (like you) on team Canon. I love Bucharest. You show it from a totally different angle now. There is just so much to see and explore there, I really want to come back some time soon. Great photographs. 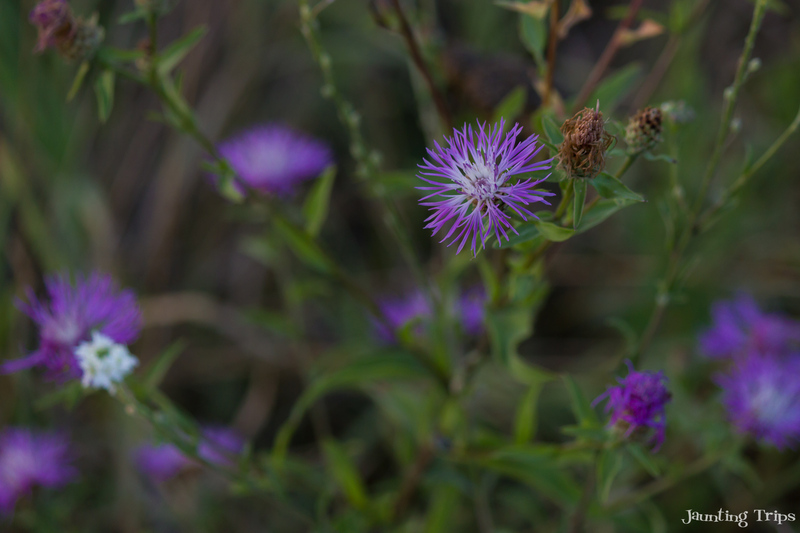 I especially like the ones of the purple flowers. I like that you focus on one and really blurred the rest of the picture. Really beautiful photos! I had no idea Canon and Nikon organized photo tours! Are they single sessions, like Instameets? Very cool, I’ll have to find their calendar. In Romania Nikon does quite a lot of events like this. Canon has a LOT to catch up. Usually they are free. You have a professional photographer to join and give you some tips & tricks. This time it was poorly organized, didn’t catch the tips & tricks part, but I’m sure they will improve, based on the feed back they got. Very cool! I too am a canon user, but I didn’t know they do events like this! Love your photos! 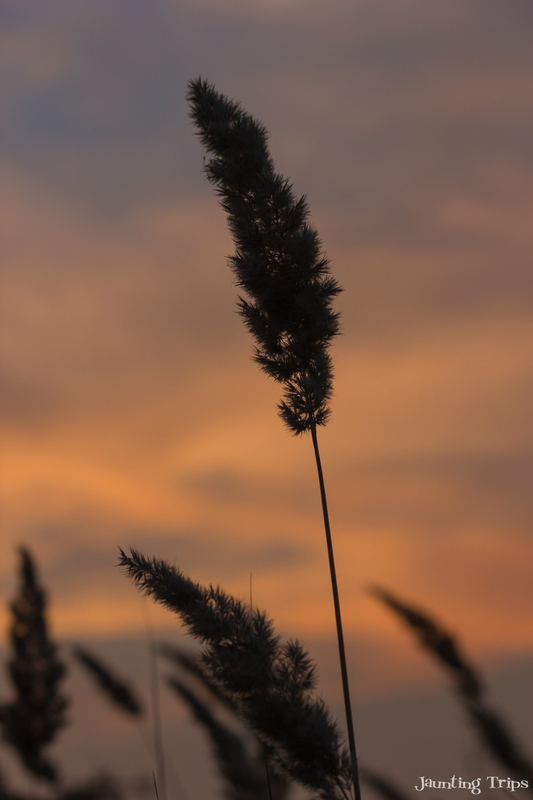 The Vacaresti National Park looks gorgeous. Thanks for the photo tips! Love that you gave some background history to the area you were visiting. 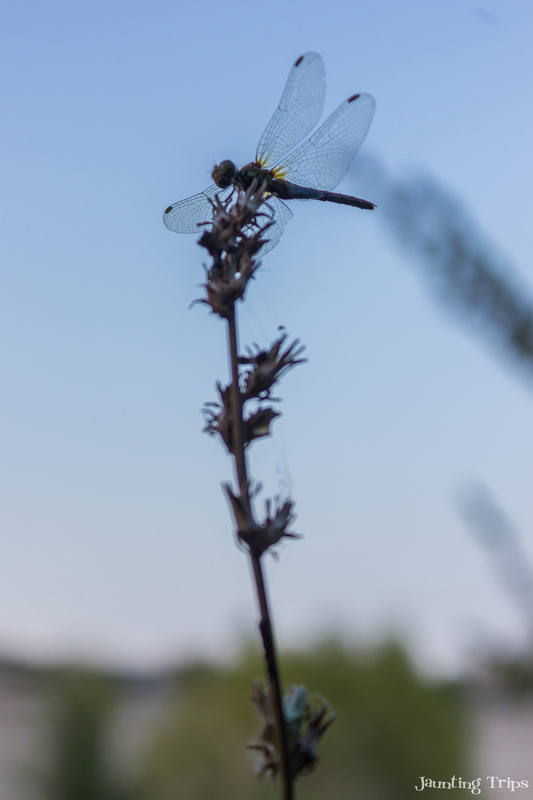 Also your plant and dragonfly photos are outstanding! I wasn’t aware that these two companies offered tours. Nice to know. Amazing photos and captures. I loved the sunsets ones with the wilderness. Just beautiful. 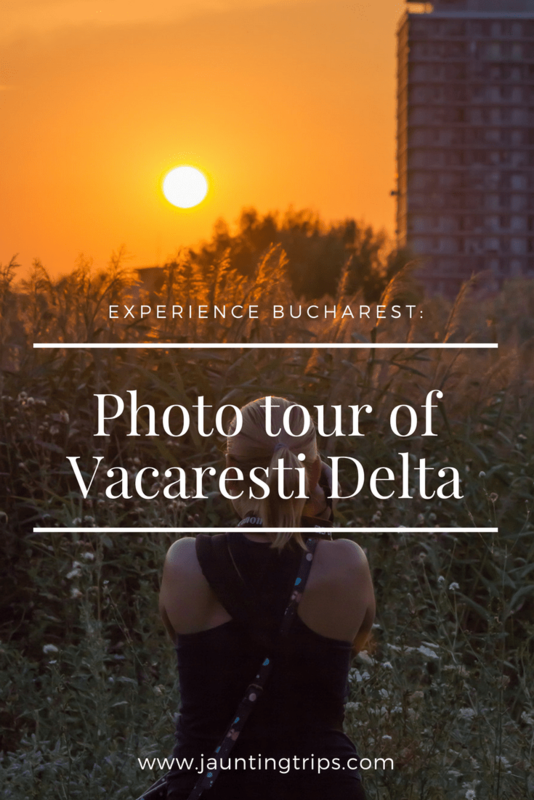 What a beautiful capture “Golden hour from Vacaresti Delta” … Loved it 🙂 … I have never been on a photo tour yet – But you seem to have made it sound and look totally interesting :).. I think they need a little push from the community sometimes. Ha, ha! I want to go on the next one (same location) just to see if they’ve up their game 😉 .. and of course to take more photos and up my ‘game’.